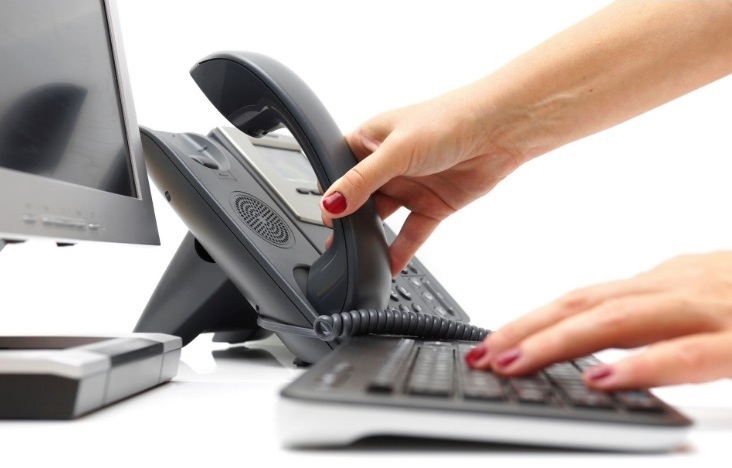 VoIP has changed the very face of business. There is no doubt about it. After the advent of VoIP the world of communication has seen a sea-change. Communicating with people located at different corners of the globe has never been easier. And it is this seamless communication that has changed the trend of the business dynamics. It has also helped the exponential spread of ever small businesses. The technology helps these small businesses to compete with the more seasoned and fancied market players. The technology comes up with a number of communications options, which are well beyond the simple voice communication. VoIP helps in easy and seamless teleconferencing and video conferencing. This helps the smaller businesses a lot in establishing their presence across the globe. These two facilities help these smaller businesses to have their representatives in places far away from their business hub, and thus reach out to a large and widespread gamut of customers. This is the catch, and this is how these smaller businesses are helped by VoIP technology in every aspect. This becomes more evident when it comes to spreading of these businesses in various parts of the globe. Technically speaking, comparing a small business and a bigger one, and the rate and mode of their business growth might sound a bit unrealistic. However, after the introduction of VoIP, this is not the case anymore. VoIP communication has changed the scenario to a large extent. In fact, the technology has provided the smaller businesses the edge needed to solve some of the most intricate problems. They are now able to serve the customers in a much better way. In time they serve even better than their more fancied counterparts. This, naturally, helps in promoting their businesses. This promotion in turn, helps the businesses to get popular and thus, spread all over. Let us take another angle of thought here. There are cases when small businesses used to have the capacity to live up to the expectation of their customers in a much better way than the bigger businesses. Yet, they lacked the adequate resources or manpower, or the means to get in touch with certain strategic points of differences, which could have helped them to serve their customers in a much better way. It is the VoIP that changed this scenario in a fantastic way. It opened up the floodgate of opportunities for the smaller businesses. By effectively utilizing the VoIP-based communication systems, the smaller market players can gauze the real size and scope of its business. It can measure its enterprise, and utilize the elements of VoIP service for exponentially inflating its perceived size. This helps it to get to every nook and cranny of the globe. This also helps in augmentation of its legitimacy as well as its professionalism. If this is not globalization, what else is? To sum up, after the development of VoIP, the gap between the smaller and bigger business players has significantly narrowed down. The technology is helping the smaller business players to reach out to all the nooks and crannies of the world. This, needless to say is giving the bigger names a tough competition.